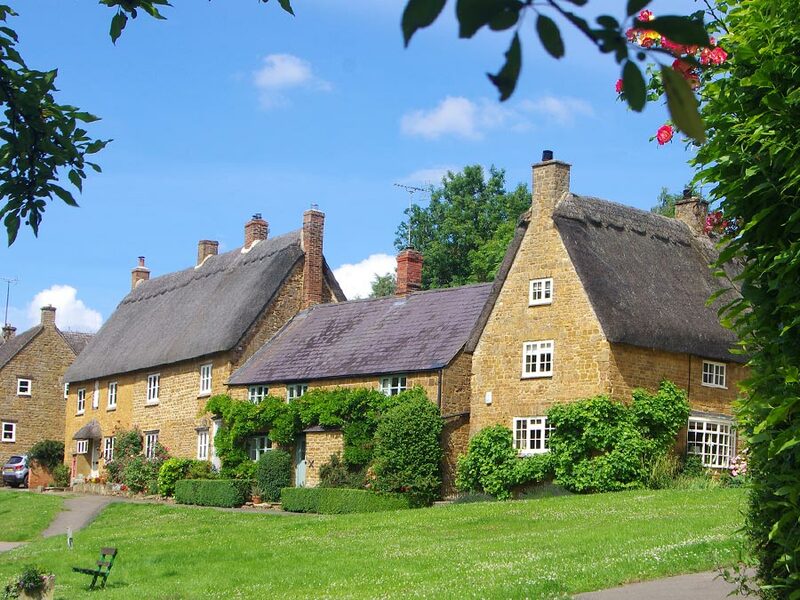 This Cotswold Adventurer Tour introduces visitors to some of the most enchanting villages of the South and North Cotswolds. Please note that these details relate to the Spring/Summer itinerary for this tour, which differs slightly during the Autumn/Winter period. 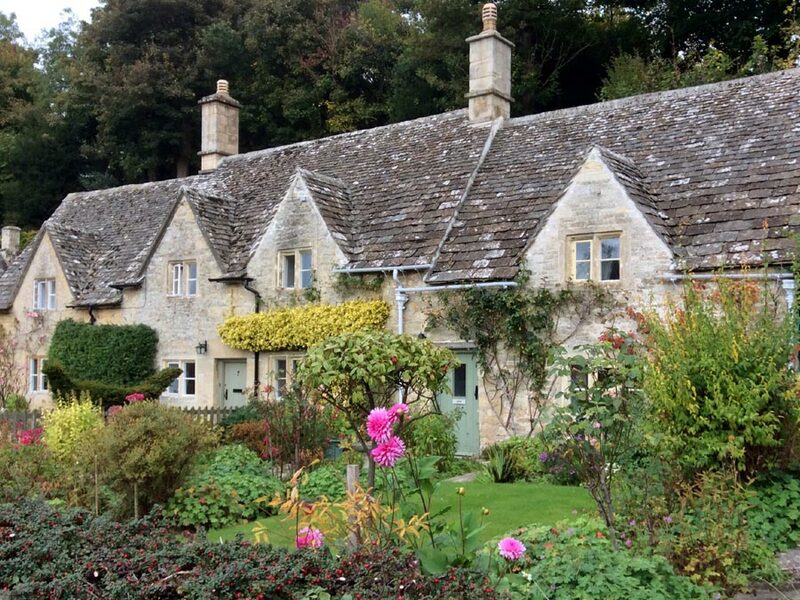 From there, our journey takes us through some pretty Cotswold stone villages to idyllic Bibury. 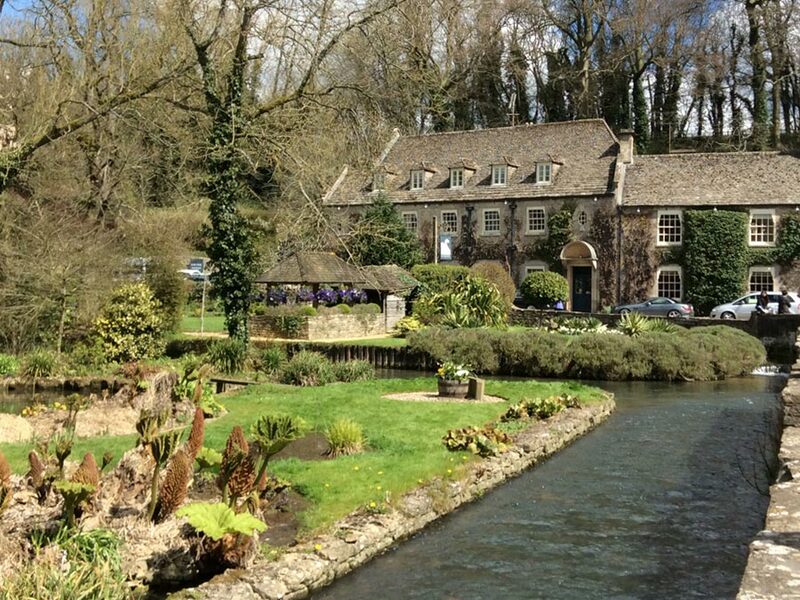 One of the most picturesque villages in the Cotswolds, Bibury straddles the river Coln, with a profusion of 16th century stone cottages, an extensive trout farm and charming gardens. 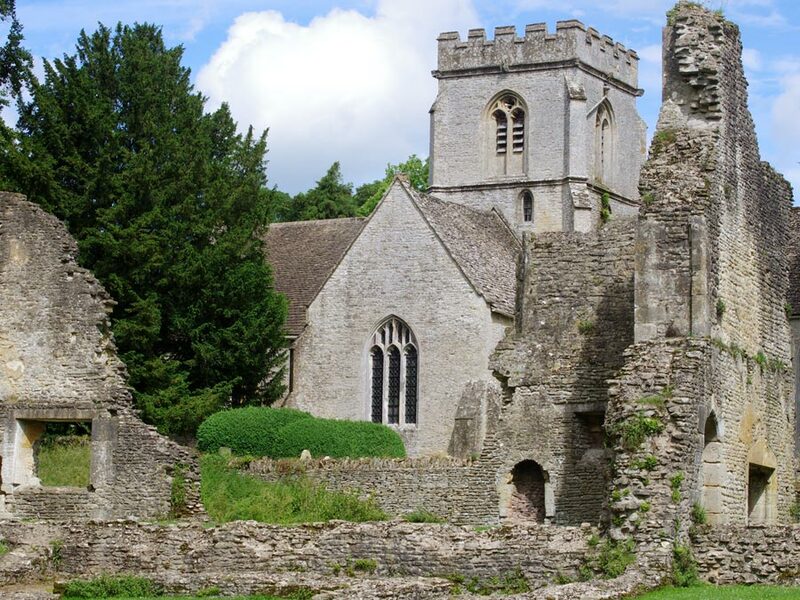 Heading up the Coln Valley we travel through a succession of stone hamlets, hidden valleys and breath-taking scenery, arriving in the beautiful town of Winchcombe for lunch. 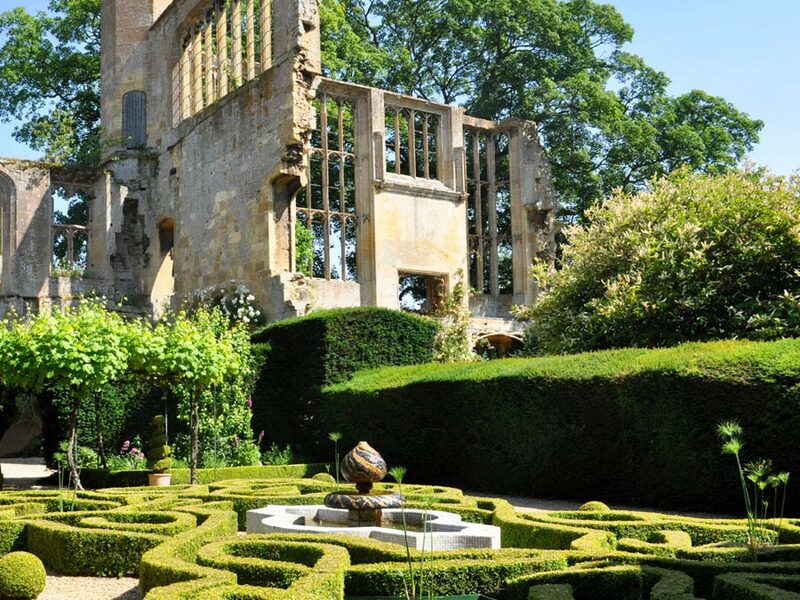 Enjoy lunch in a rustic pub or restaurant or take the time to visit Sudeley Castle, the burial place of Catherine Parr, the sixth wife of Henry VIII. 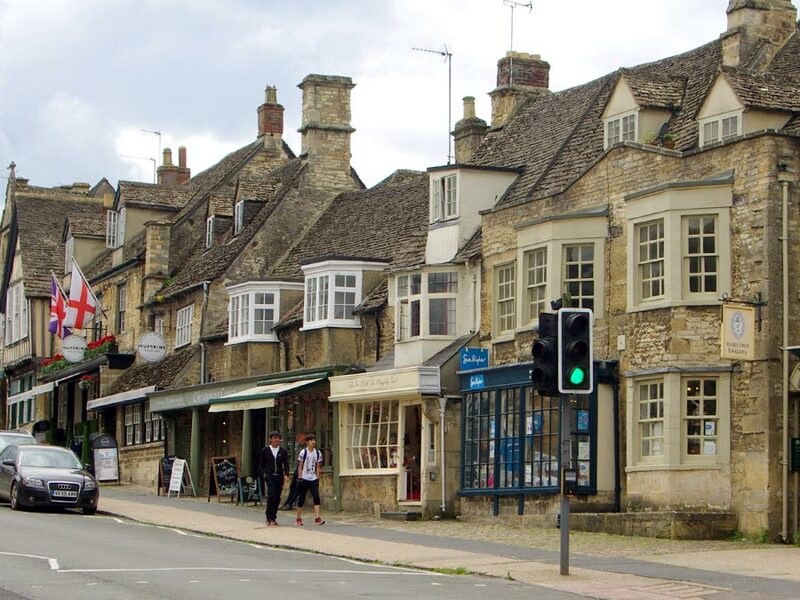 Our Cotswold Adventure continues through more stunning countryside to Stow-on-the-Wold, the highest town in the Cotswolds, with its charming cafes and antiques shops. 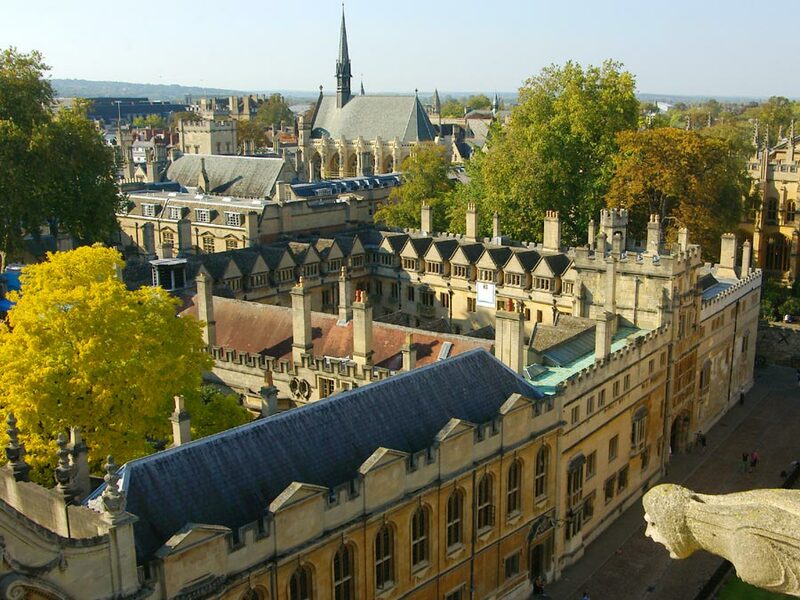 We return to Oxford via the quaint village of Cornwell and the bustling market town of Chipping Norton, passing finally through Woodstock, the site of Blenheim Palace and birthplace of Sir Winston Churchill. Please note: This Friday schedule is available as part of our Spring/Summer Programme, which runs from 1st April through to the end of October. Outside this period this programme is amended slightly to accommodate the shorter daylight hours, with different start and finish times and a modified route. 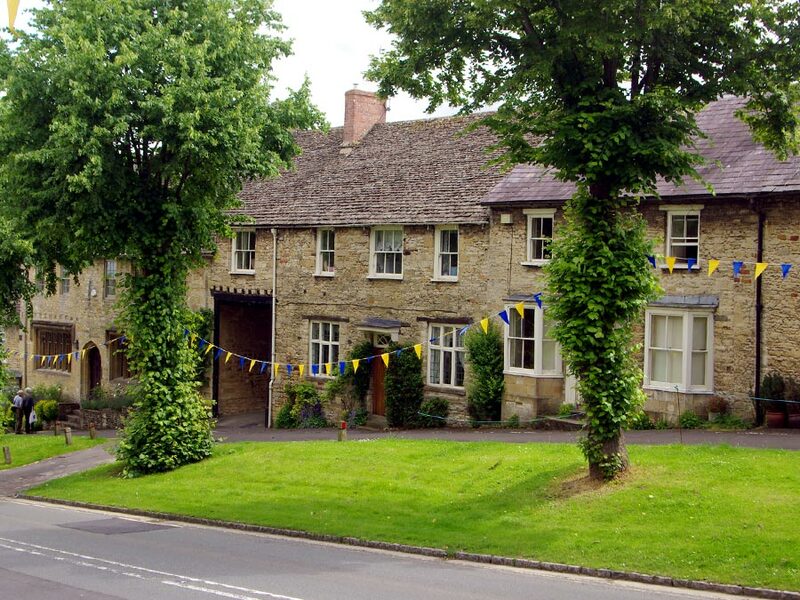 If you are planning on visiting the Cotswolds with us between November and March, then take this into account. You may Contact us for clarification. 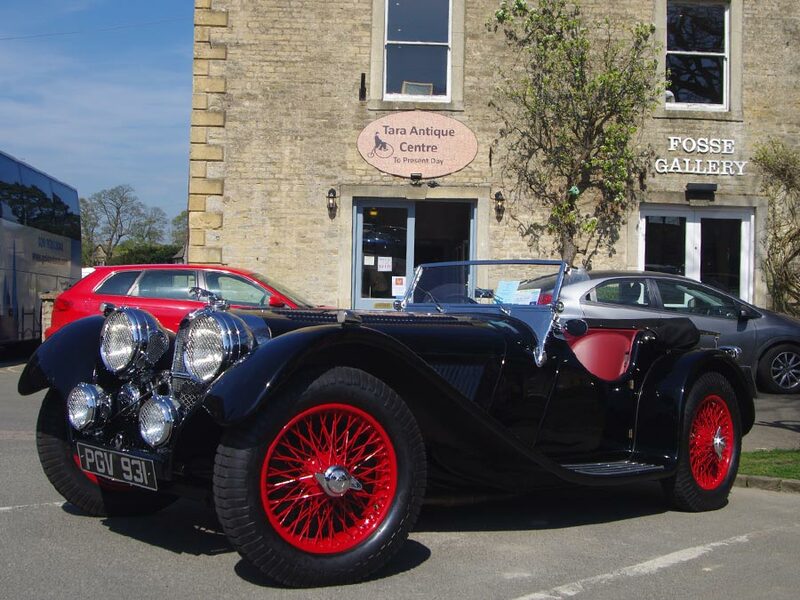 Please remember that this tour is part of our Spring/Summer Programme, so bookings can only be made between April and October. 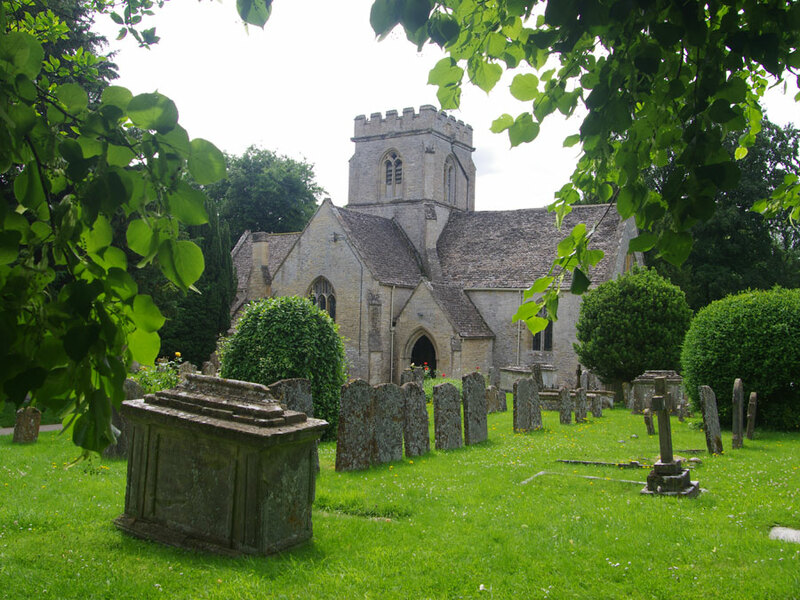 If you are planning a visit between November and March, please check availability for the Autumn/Winter listing of this tour.